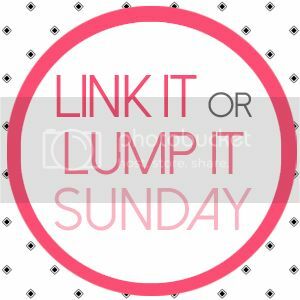 Welcome to the 37th Link It or Lump It Link Party! 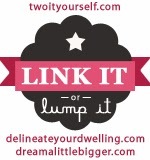 Holy wowzers the talent this week at the link party was off.the.charts. 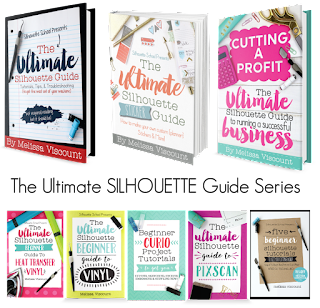 I'm talking like I'm drooling a bathtub full...you'll see why! All I can really say about this totally-awesome-amazingly-unique-beautiful-cozy-out of the box backyard seating by One Krieger Chick is SHUT THE FRONT DOOR!!! 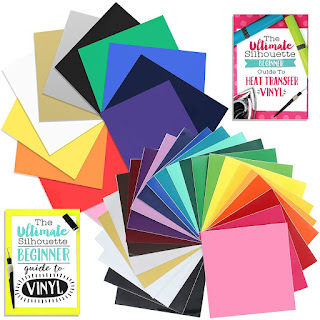 You will NOT believe the 'before'! You will not! 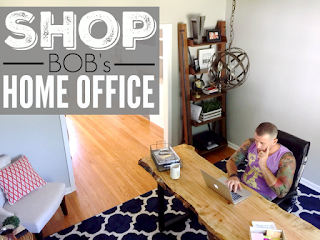 If you haven't already, meet Homey Oh My! 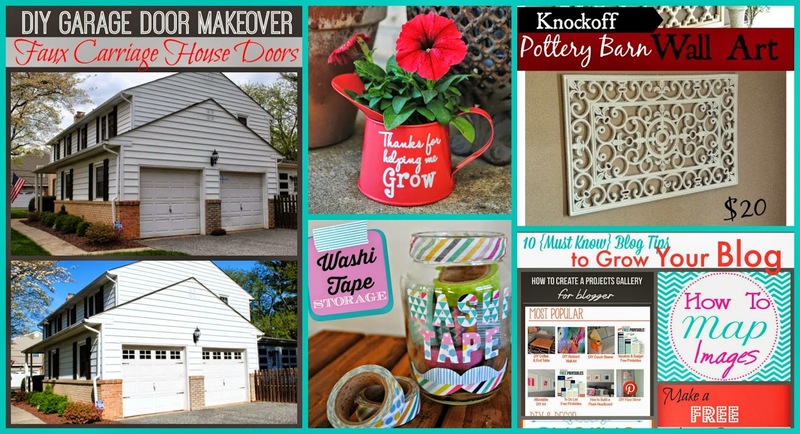 This girl is everywhere because her awesomeness just can't be stopped as evidenced by her latest DIY. 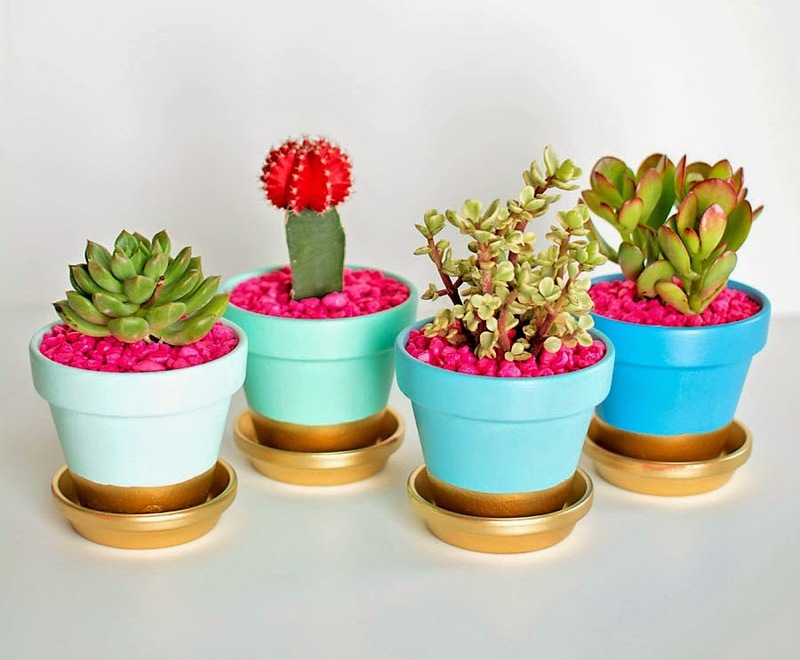 These bright little gold dipped pots - that she guest posted on Pottery Barn TEEN's blog (AMAZING in itself) - are so on my 'to do' list! 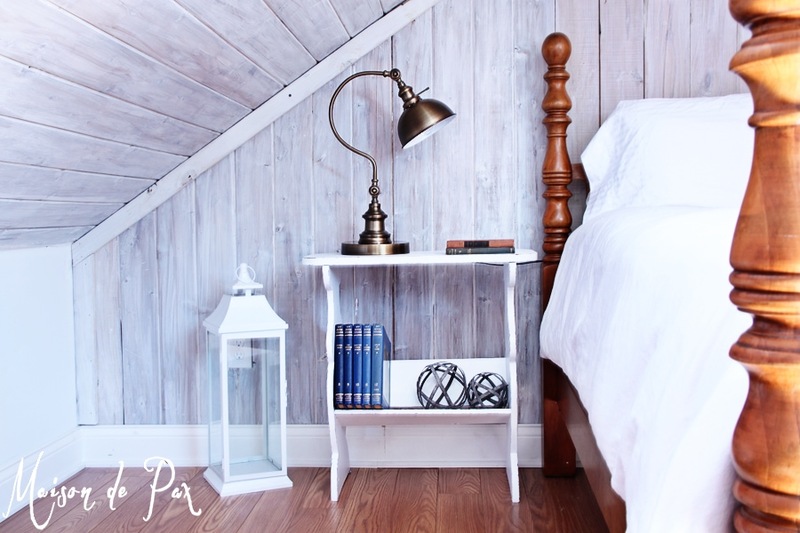 I can't get enough of Rachel at Maison de Pax's attic makeover! Her latest update is this stunning side table. 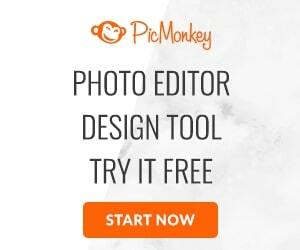 The makeover is perfection with all the little details. 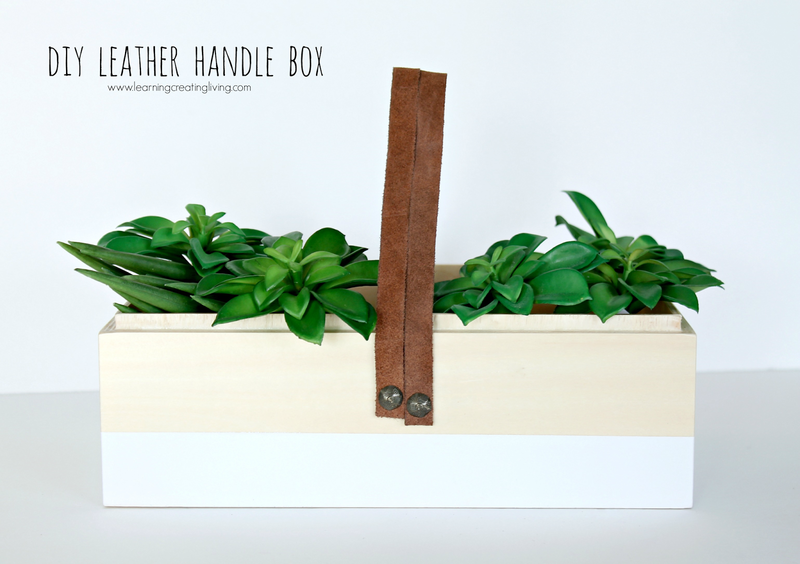 And finally...this fresh leather handle box by Learning Creating Living is such a simple idea with stunning results. Love!